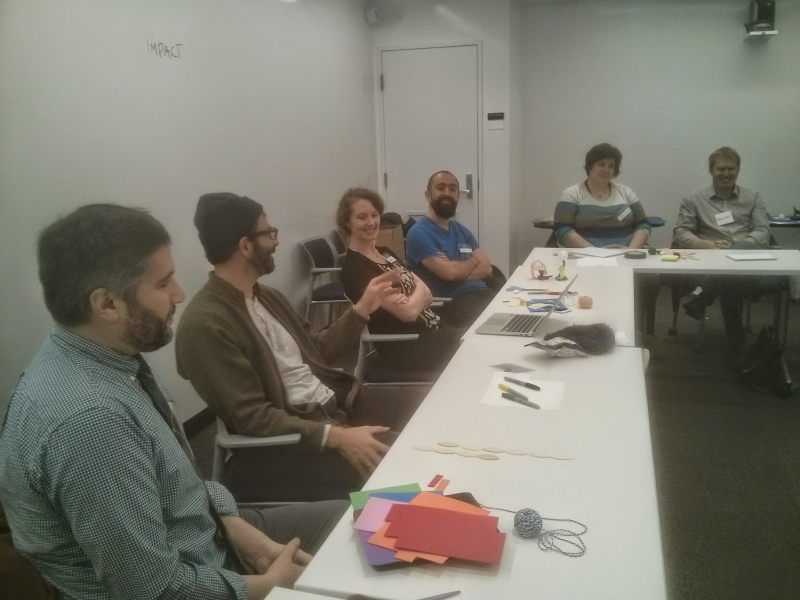 In Spring 2015, I co-led a series of workshops on “Teaching Data Storytelling for Civic Impact” together with colleagues Dalia Othman and Rahul Bhargava. The growth of data in journalism, storytelling and civics has ignited a rise in the number of university courses, workshops and hackathons that aim to teach students, professionals or community members their way around data. 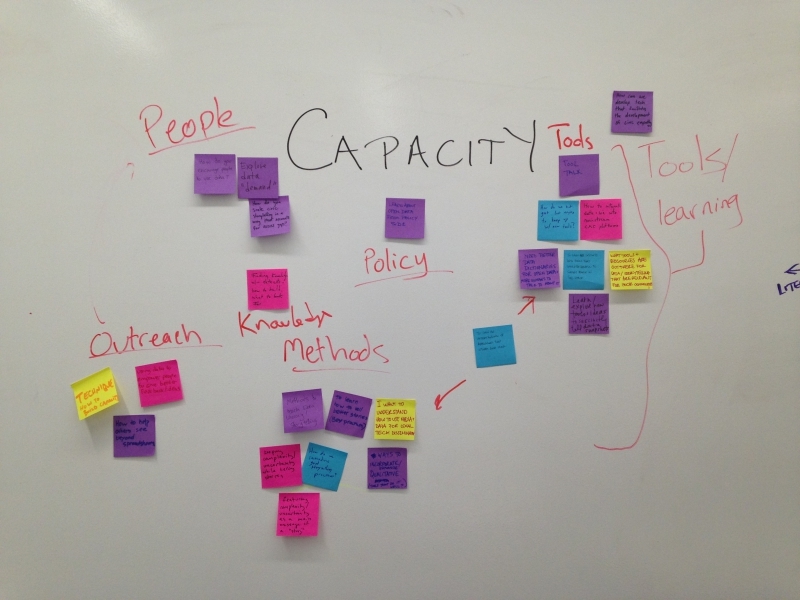 With that growth came along a series of questions as to how to build data literacy capacity for non-technical folks, teach ethics in relation to data and assess the civic impact of data-driven storytelling. 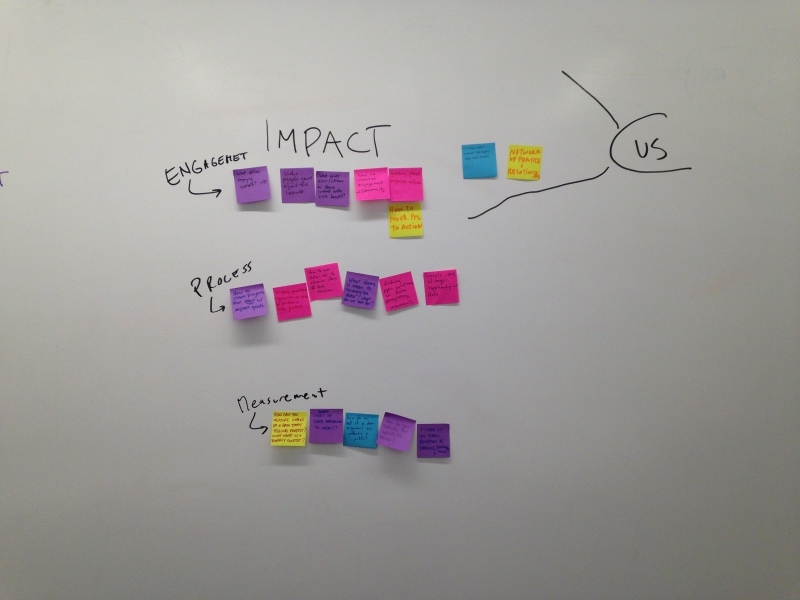 Our study group consisted of four workshops for a cohort of around 20 people from the fields of journalism, community engagement, policy and information design. Click on the above links to read our live blog from each workshop session. 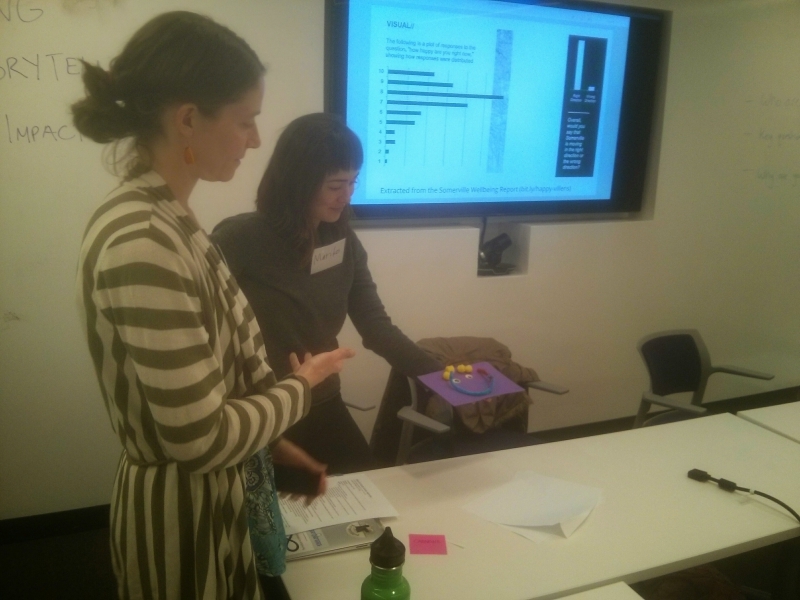 The study group was sponsored by the Berkman Center for Internet & Society and took place at the MIT Center for Civic Media.